Every Thursday in the run up to Christmas, Brewdog on Division Street is showing some classic Christmas films, for free! 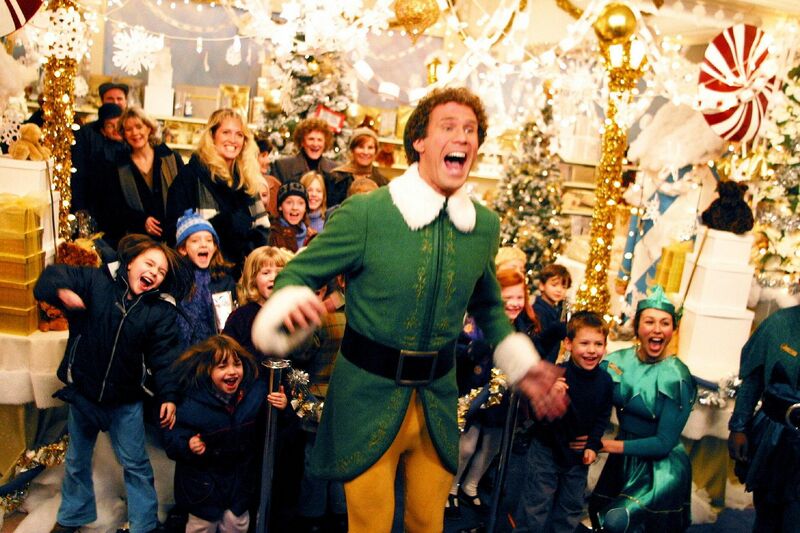 On 7 December, Brewdog is showing Elf, a festive family favourite. The film tells the story of Buddy, a human who has been brought up with Santa’s elves at the North Pole. When Buddy heads to New York to find his real father – a somewhat Scrooge like businessman – he brings his unique festive cheer to his newfound family and the city itself. On 14 December, Brewdog will be showing Tim Burton’s Christmassy animation Nightmare Before Christmas which follows Jack Skellington, a resident from Halloween Town who stumbles through a portal to Christmas Town and decides to celebrate the holiday, with some dastardly and comical consequences. On 21 December, everyone’s favourite green, Christmas stealing creature the Grinch will make his way to Brewdog’s screens. Based on the Dr Zeuss book, the Grinch is a tale of is a feel-good Christmas classic loved by young and old alike. On 28 December, Brewdog will round up its festive film season by showing Die Hard (yes, it IS a Christmas film). As well as showing some festive film favourites Brewdog will be providing free Christmas beers tasters, free popcorn and free mince pieces. All showings will start at 7:30pm.